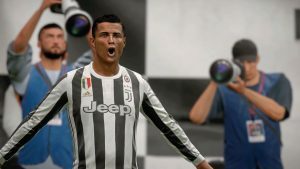 It’s not just Cristiano Ronaldo that will make us want to pick up a controller and select Juventus! 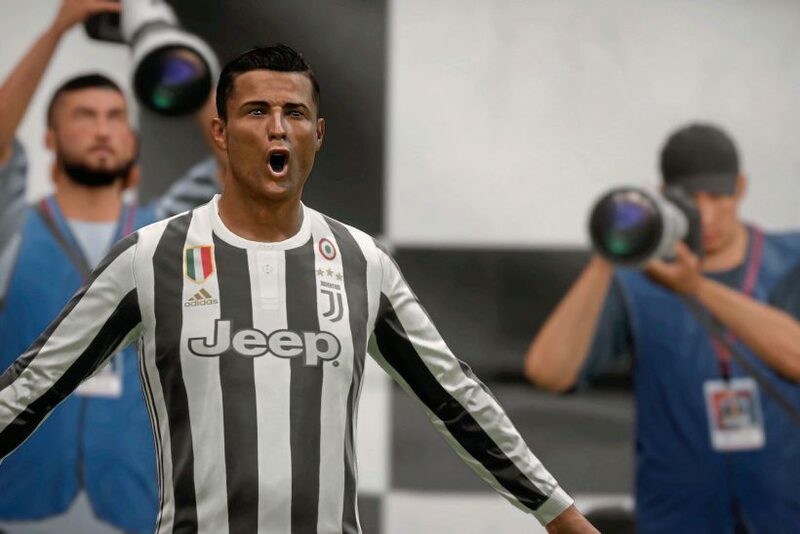 Leonardo Bonucci’s back where he belongs, Douglas Costa’s a five-star skiller and Paulo Dybala should be rated in the 90s to form a deadly partnership with CR7! 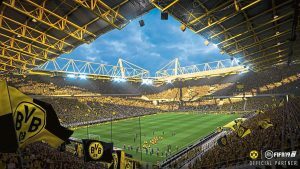 Dortmund’s wicked stadium is back on FIFA – and the players look quality on the pitch, too. 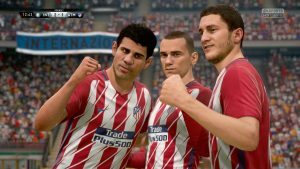 Jadon Sancho and Christian Pulisic will be among the awesome wonderkids on the game, Marco Reus looks back to his best and Axel Witsel’s a midfield maestro! 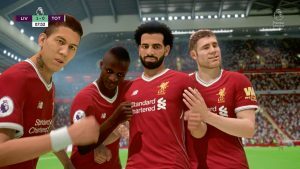 All of The Reds’ epic front three will get OVR boosts for FIFA 19, and the challenge of getting them to click like they do in real life will be a fun one! Naby Keita’s gonna tear it up with the improvements to dribbling and Alisson should be almost unbeatable! Thomas Lemar joining Antoine Griezmann and Diego Costa will give Atletico a deadly attack, and their Spanish midfielders will be some of the best on the game. Saul had 90+ potential on the last game and new boy Rodri won’t be too far behind either! 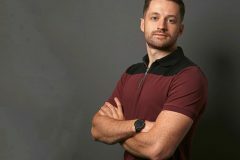 One of Serie A’s biggest spenders have one of their best squads for ages after signing the likes of Radja Nainggolan and Stefan de Vrij! 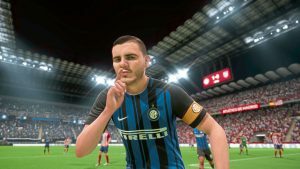 Mauro Icardi won’t be far off a 90-rating, and his Argentine strikeforce with wonderkid Lautaro Martinez will be sick!